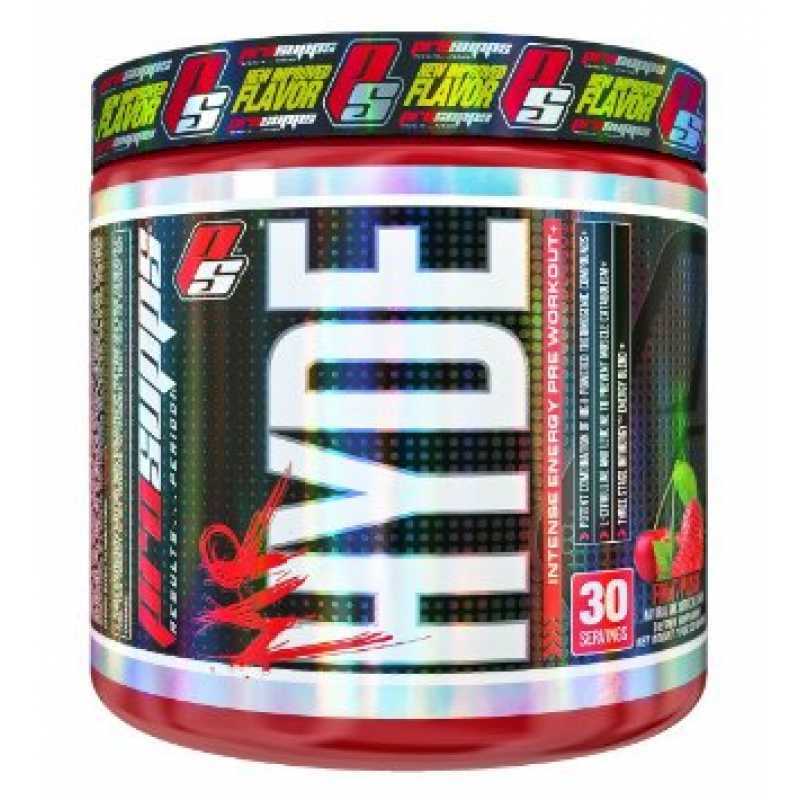 Mr. Hyde, from ProSupps brand, is formulated to be the most extreme and effective pre-workout on the market. 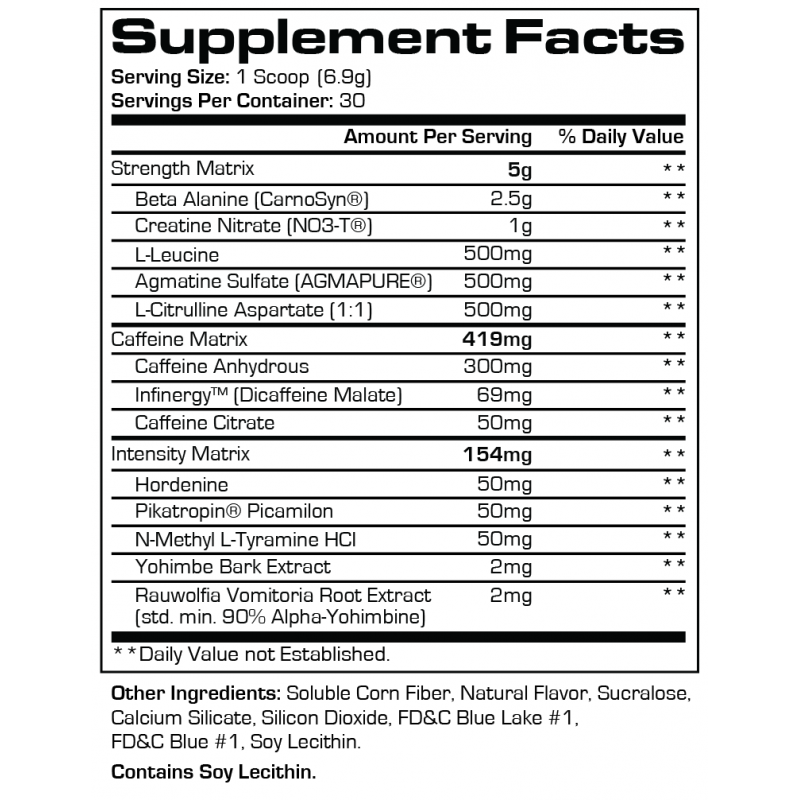 Loaded with leucine, proprietary stimulant blends and the novel pump agent agmatine sulfate, Mr. Hyde will shatter weight-training plateaus. 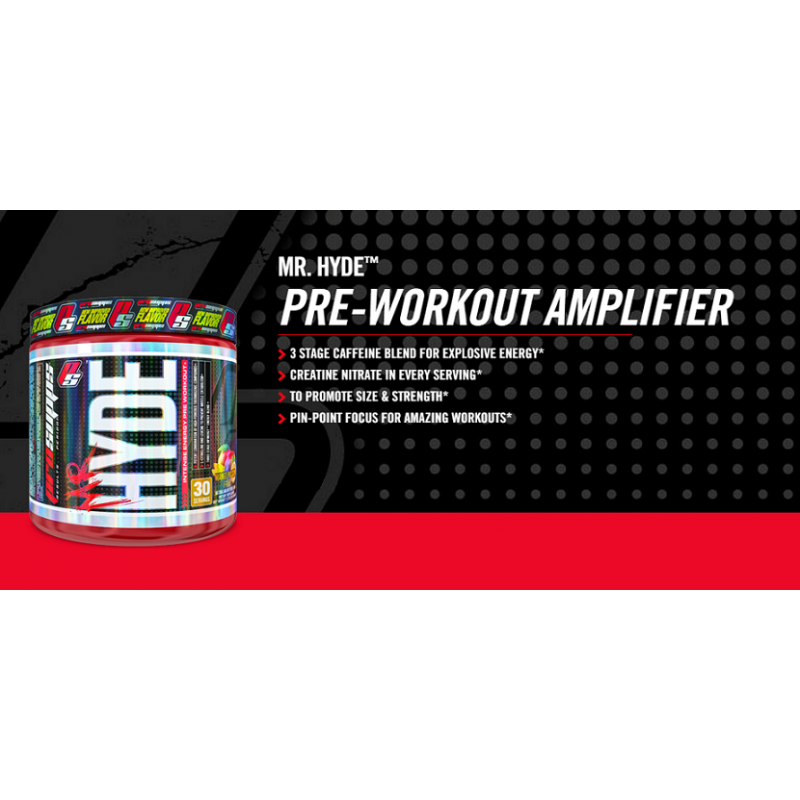 Mr. Hyde is a potent combination of high-powered thermogenic compounds that provides infinergy energy blend for maximum receptor sensitivity and an efficacious dose of Creatine Hydrochloride in every serving, and also infused with Agmatine Sulfate for muscle-swelling pumps and nutrient transport. 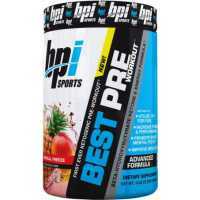 Recommended use: Mix 1 scoop with around 240 ml of cold water and consume it 15 to 30 minutes before exercise. 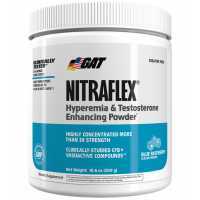 Do not consume within 4 hours prior to bedtime and do not take any other products that contain caffeine or any other stimulants while taking Mr. Hyde. 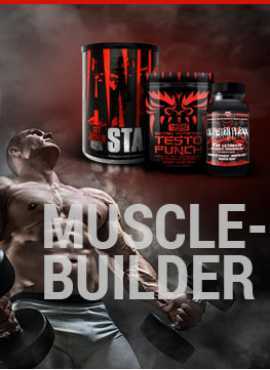 If you are after a strong kick in terms of motivation and focus to work out, then 1.M.R. 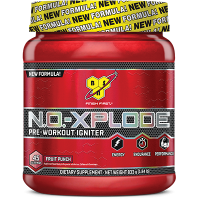 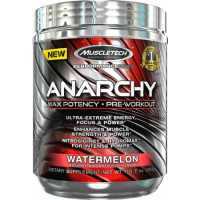 Vortex is t..
New pre-workout energy drink from BSN brand, N.O.-Xplode PUSH have a new advanced formula is now ava..
GAT Nitraflex is a pre-workout drink that is creatine free and enhanced with the natural testosteron..
MuscleTech Anarchy is the latest released pre-workout product. 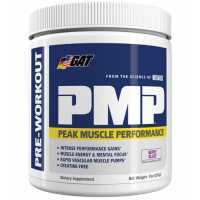 So powerful and advanced, because the..
GAT delivers the next generation of intense pre-workouts. 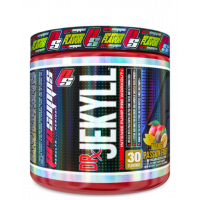 PMP pre-workout is a powerful formulation ..
ProSupps Dr.Jekyll - is formulated as a powerful, Dr.Jekyll combines the effects of a sensory-f..
* Help motion calling fat as an energy source * Reduce fat while increasing efficiency * Increase .. 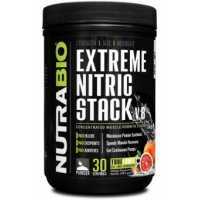 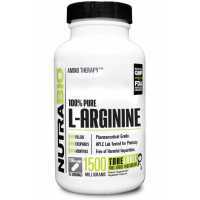 Extreme Nitric Stack is a 7-in-1 extreme most powerful vasodilator nitric oxide and cell abundance o..